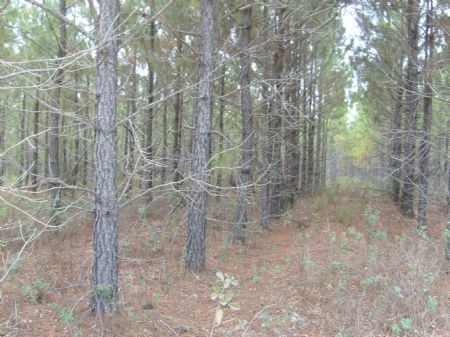 Timberland tract with a variety of species and establishment ages. 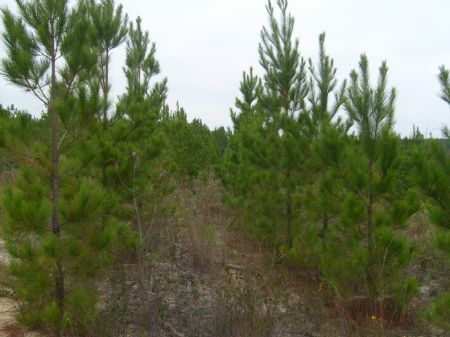 All acres are in upland productive planted pine. Great location to Highway 96 below Butler. Over 3300 feet of frontage on Highway 137 and over 2600 feet of frontage on County Road 239. 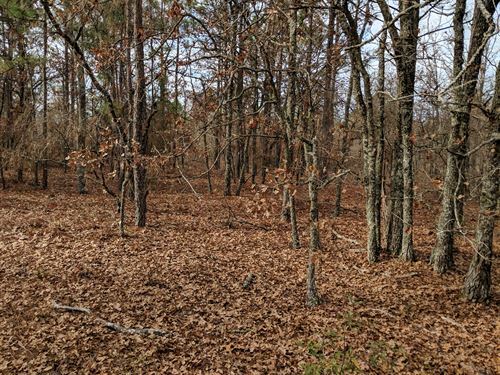 Timberland tract with over 2600 feet frontage on Highway 137 and over 2600 feet on County Road 10. Variety of plantation ages. Excellent recreational tract.